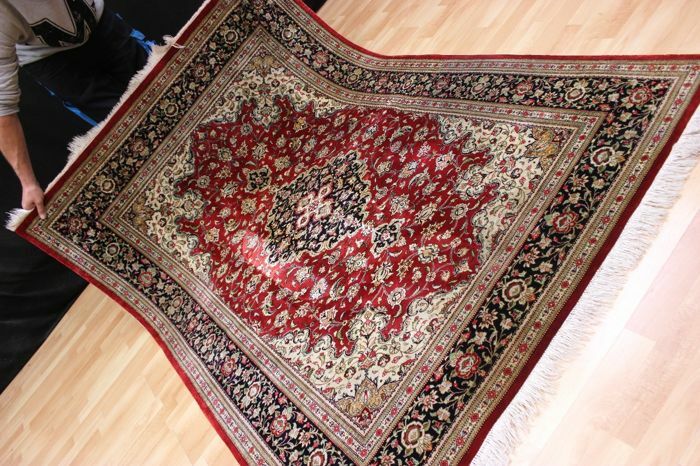 √ Please also take a look at my other auctions!!! 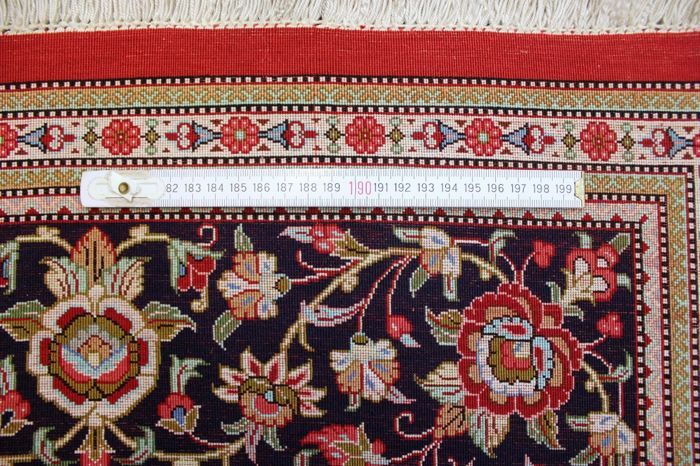 The carpet measures 200 cm x 140 cm. 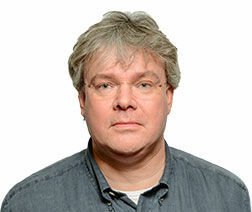 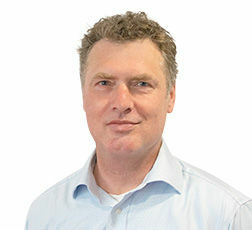 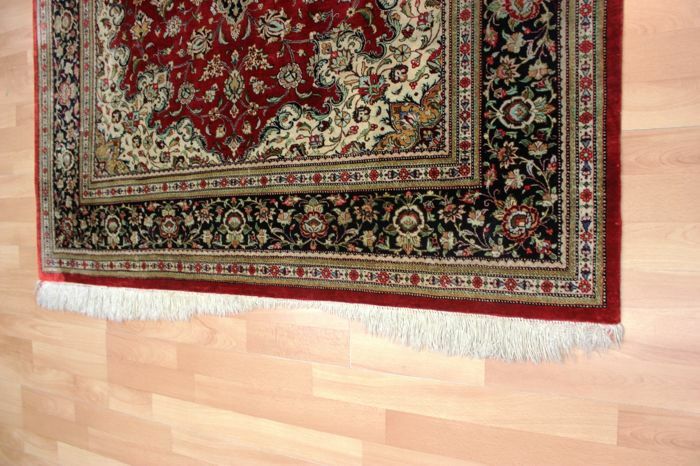 Have a look a the photos - they are sure to win you over. 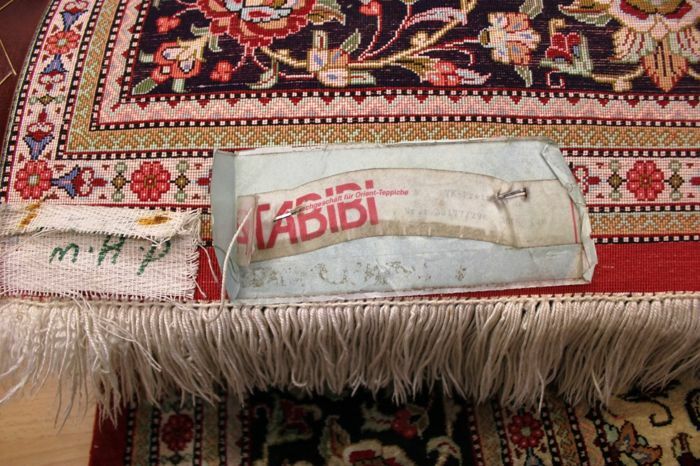 It comes from a private collection and is a genuine collector’s item. 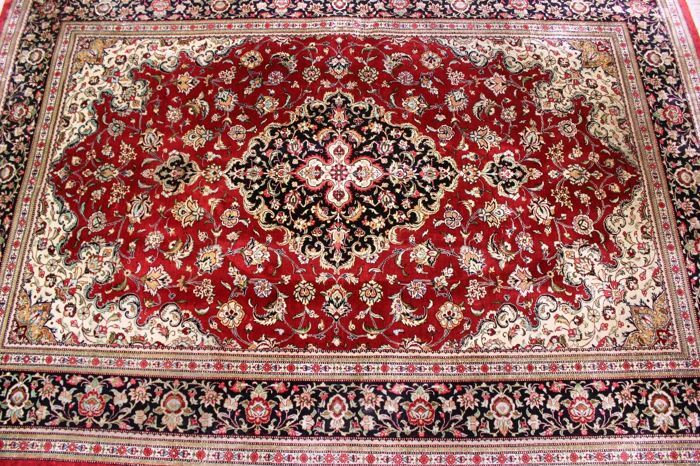 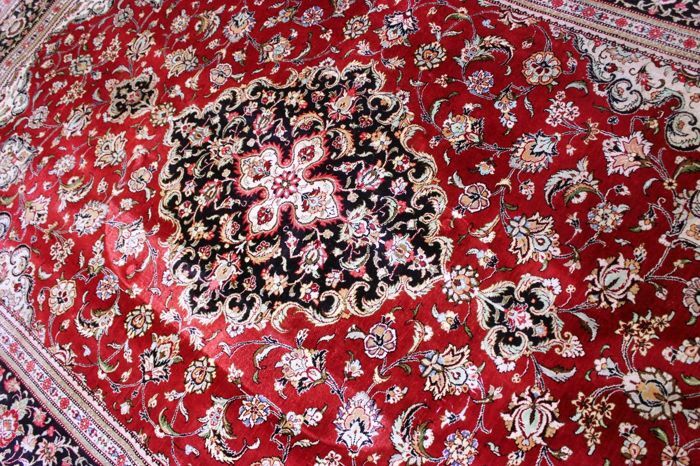 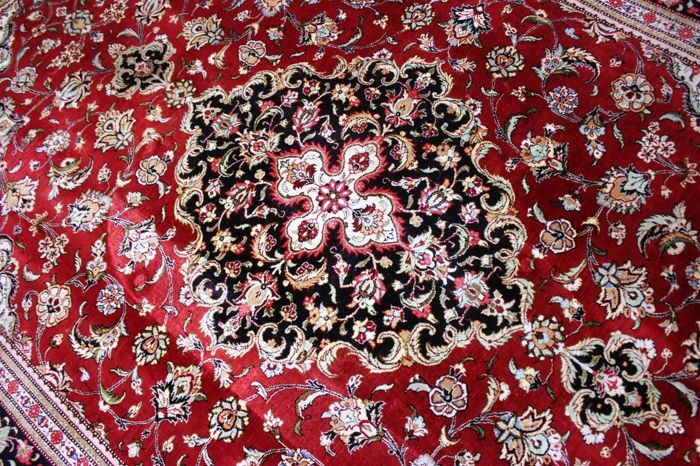 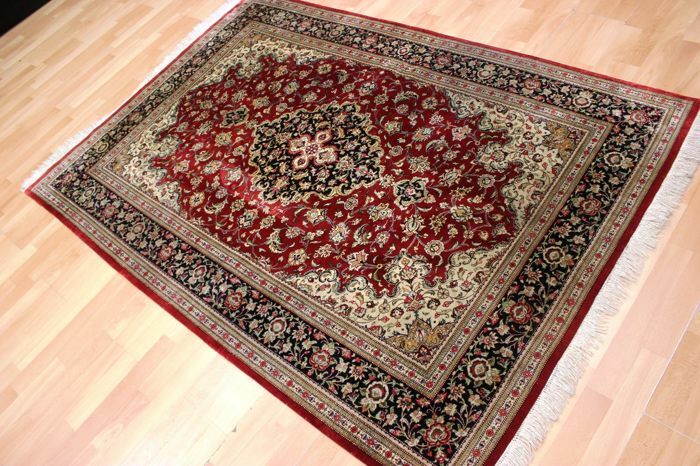 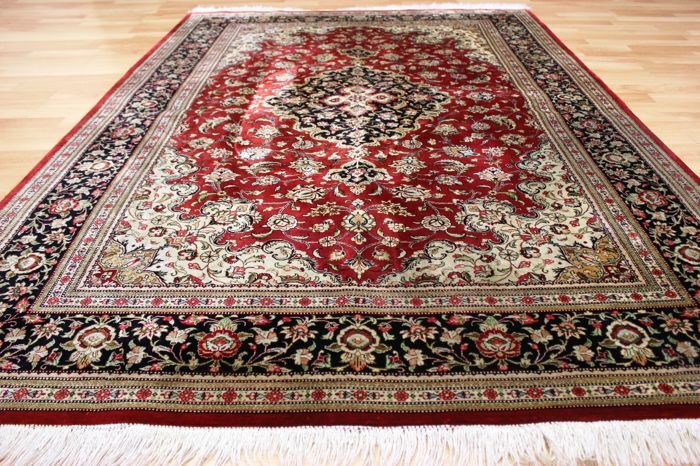 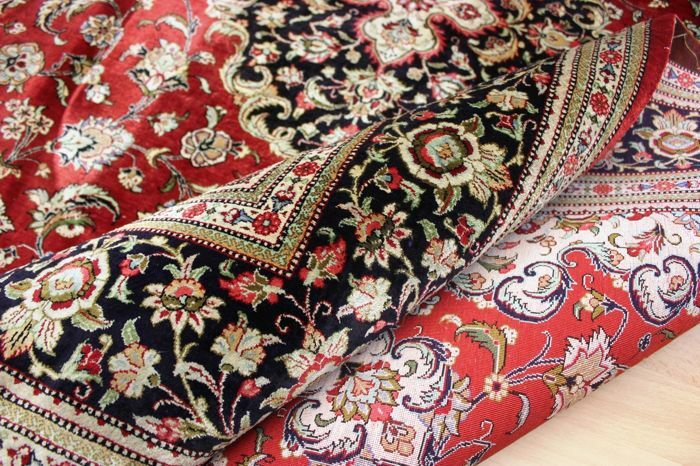 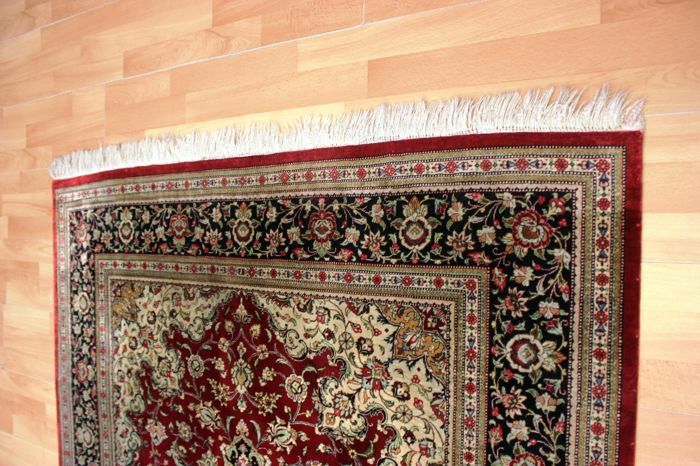 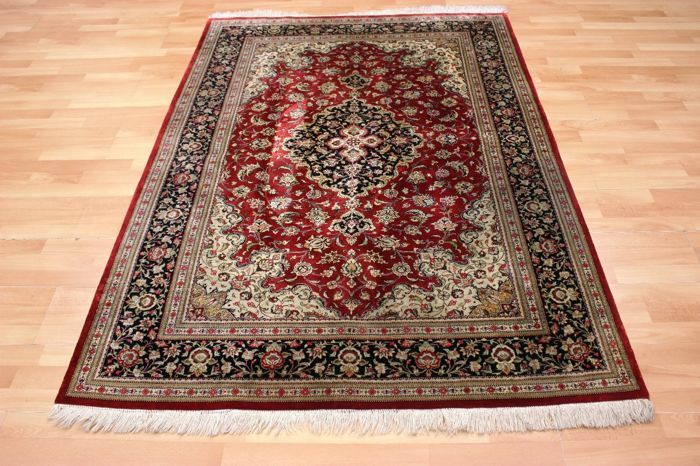 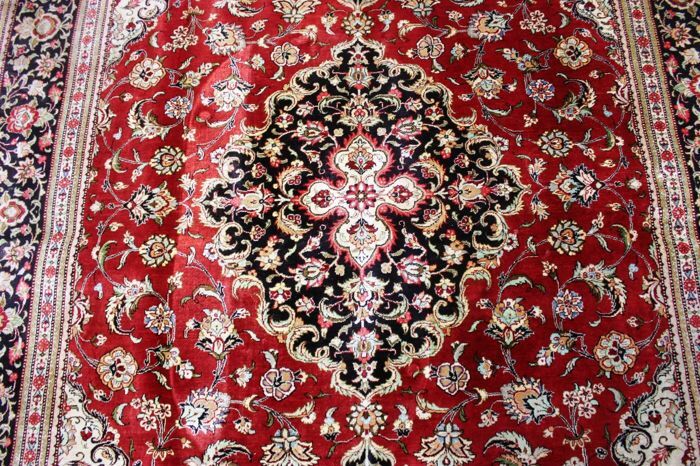 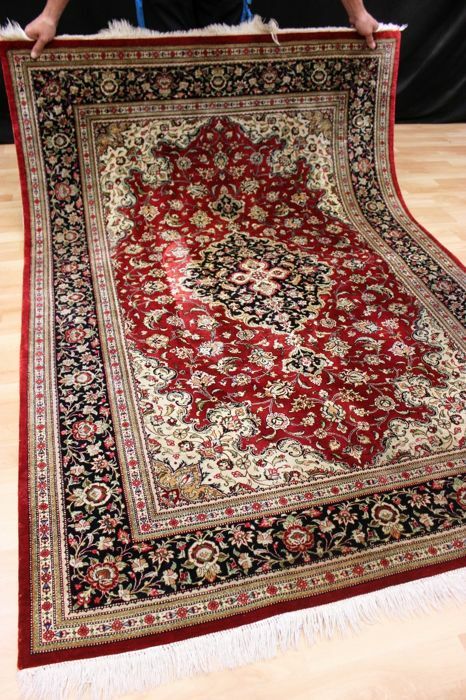 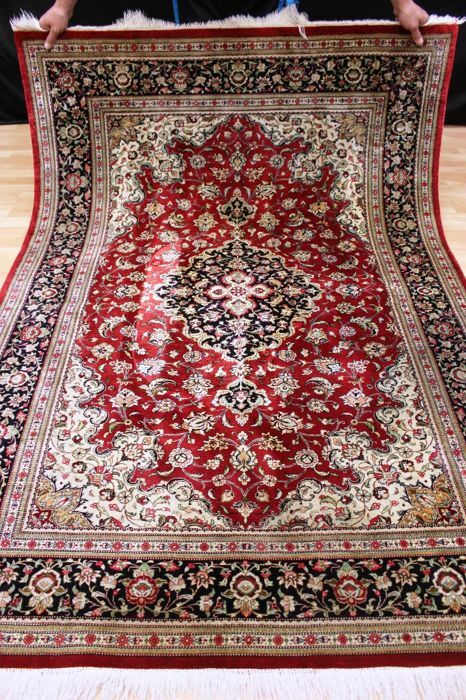 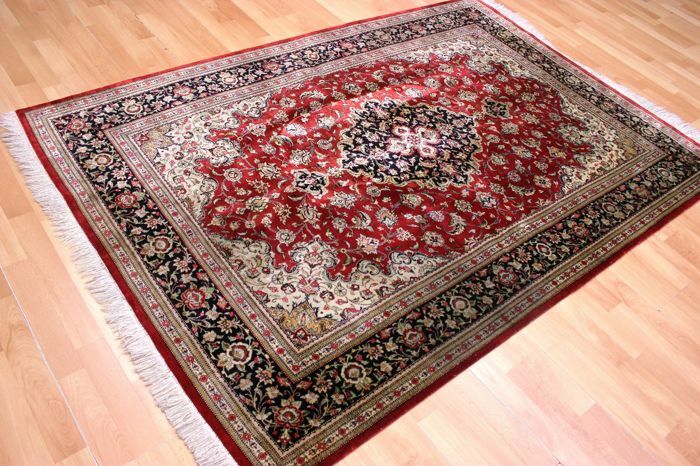 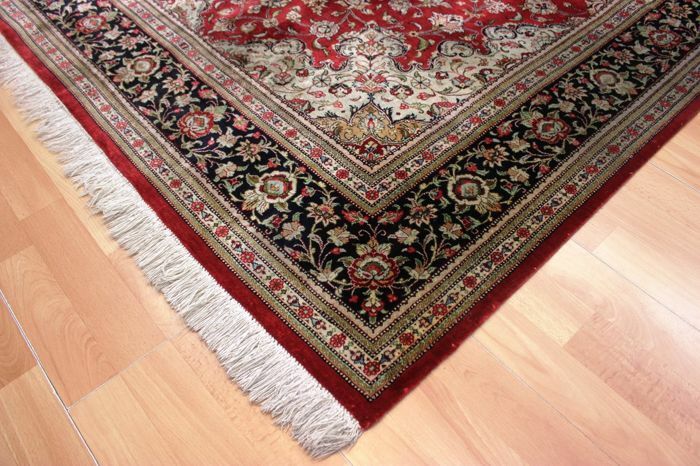 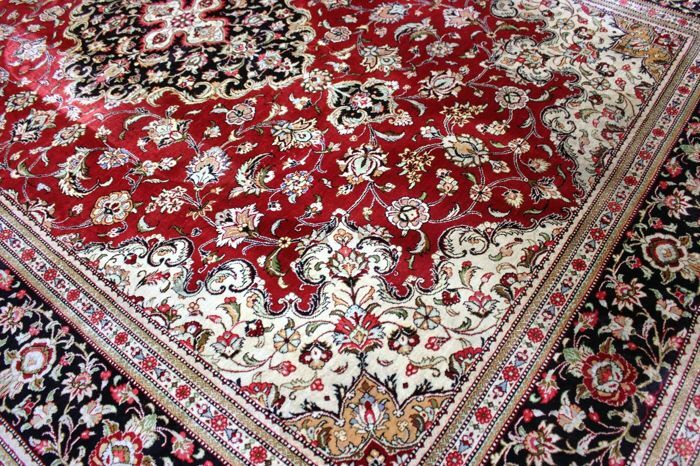 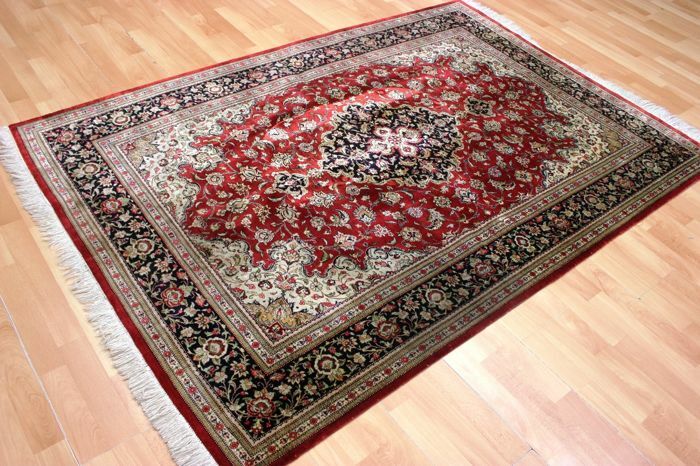 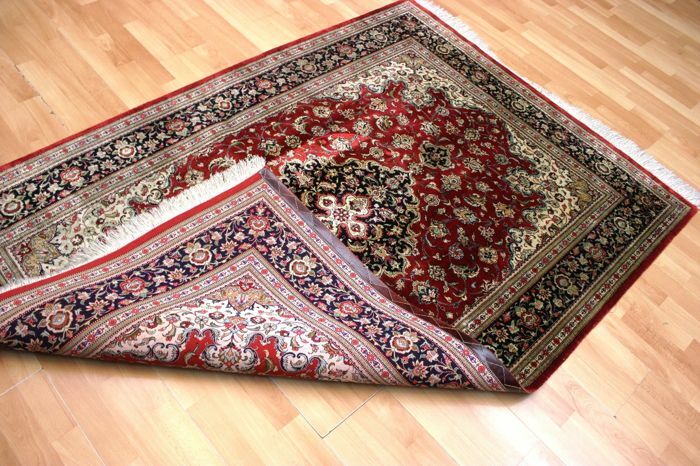 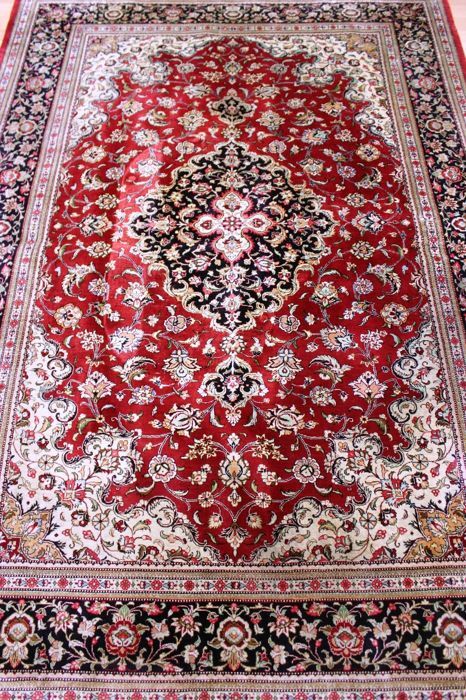 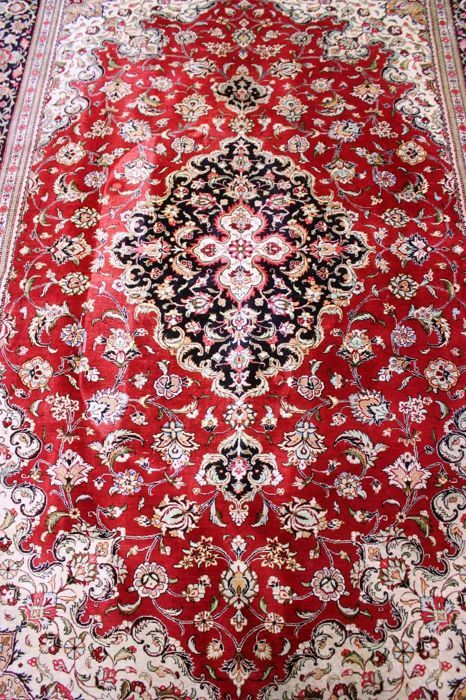 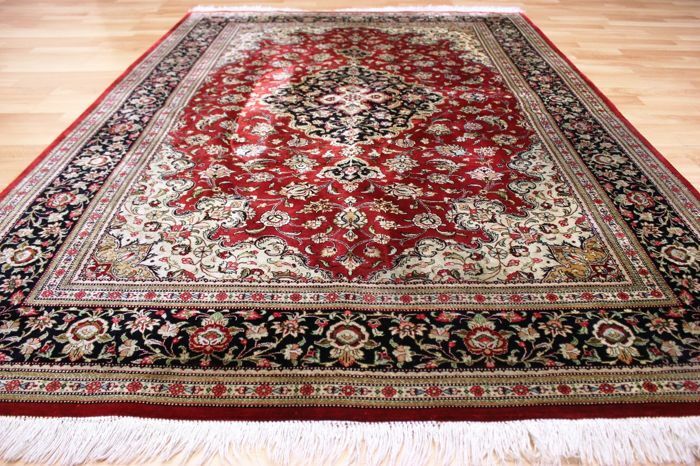 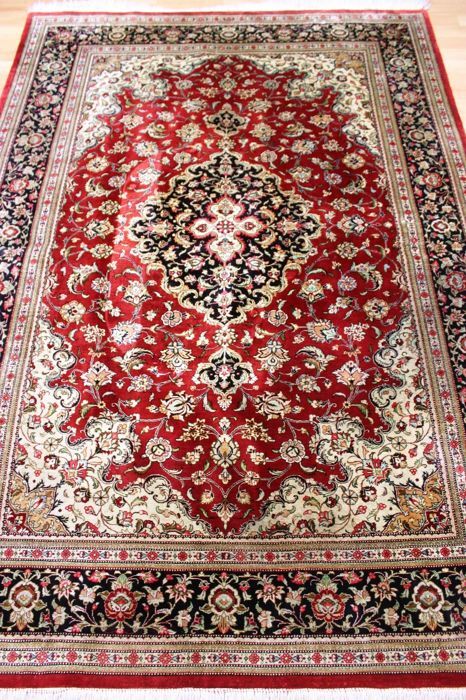 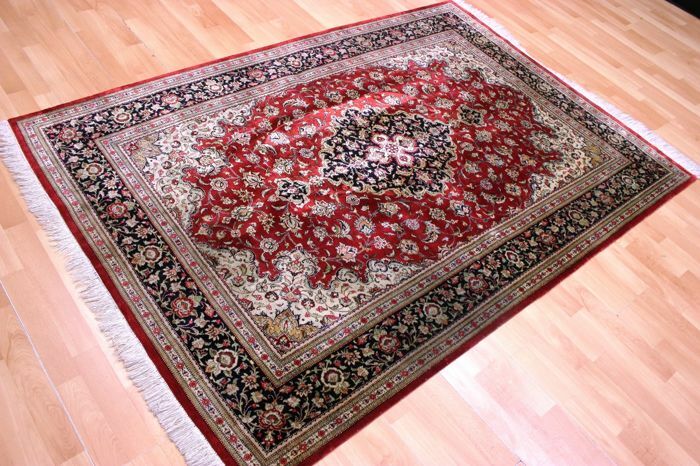 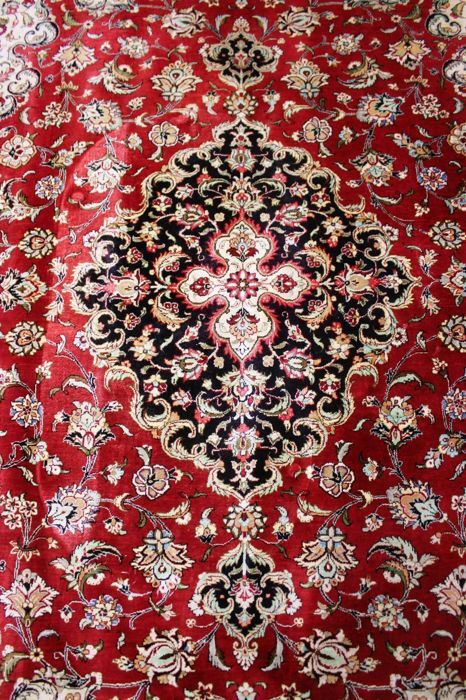 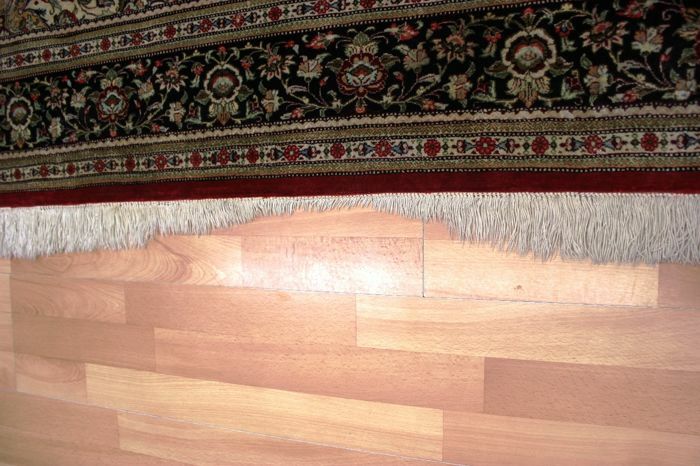 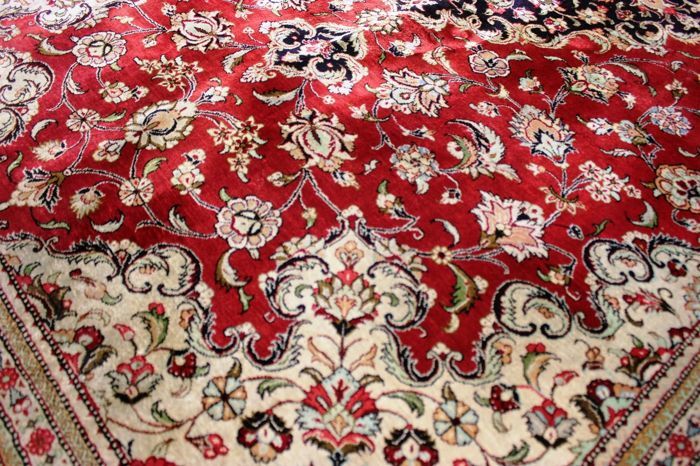 By buying this carpet, you will bring a quite special and valuable carpet to your home.